Lucky May is made up of Ema Barton (guitar/vocals) and Windon Bradfield (guitar/percussion/backing vocals). Both talented musicians in their own right, they decided to join forces after falling in love as like-minded musicians sometimes do, sharing an electric onstage chemistry, dabbling in many genres from jazz, rock, soul, folk to Motown. 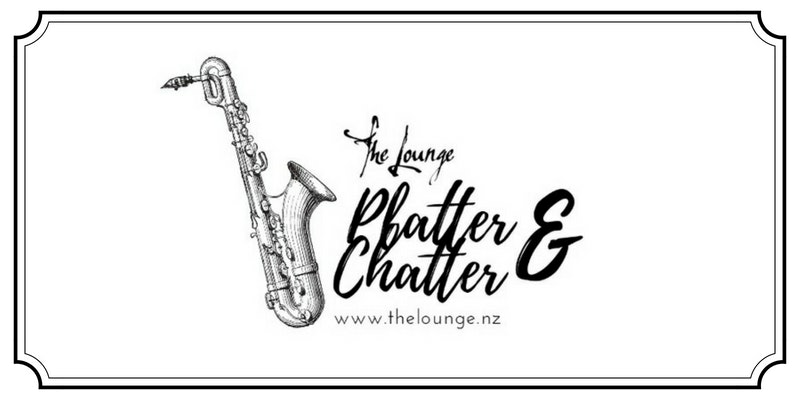 If you have booked tickets under different booking names but wish to be seated together, please contact The Lounge through functions@howicklounge.co.nz OR 09 5351397 to let them know. Parking for this event is designated at 111 & 115 Vincent Street (Vincent Street Auto Center & B Select Tyres). It is important that you do not park in front of the Vincent Street Shops, this is prohibited.